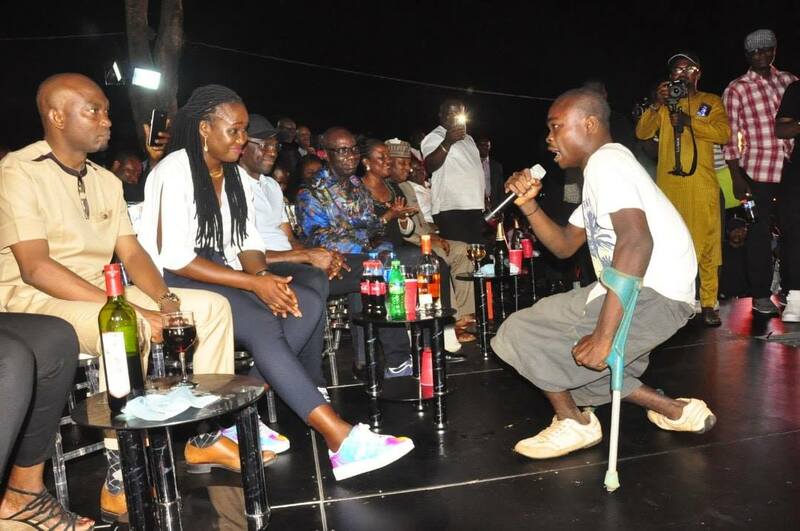 Edo state disabled rapper, popularly known as Razaly who wowed the audience and the Government of Edo state, was reportedly given #10million by the Executive Governor of Edo State, Godwin Obaseki who also pledged to help him grow in his music career at the Alaghodaro 2018 Concert. He said his administration prioritizes entertainment and creativity as a veritable tool for job creation for youths, adding, "We have been trying to fix roads, health care and education sectors over the past two years. We want to build an entertainment hub. We have a 30-hectare premises in the Okhoro axis of the state for this purpose and it will have investments from Nollywood. "Electricity has been our problem and we are solving it. 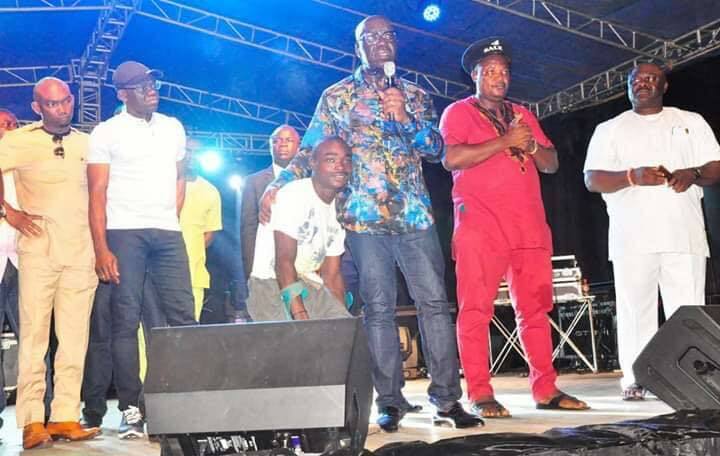 We say No to Benin Electricity Distribution Company (BEDC), we will have our own electricity company in Edo before the celebration of my administration's third year anniversary," the governor assured.